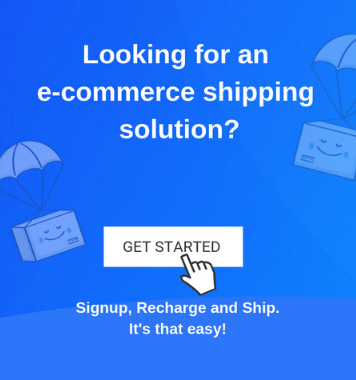 Every day is a hustle at Shiprocket where are continually trying to innovate and improve our platform for a seamless shipping experience. 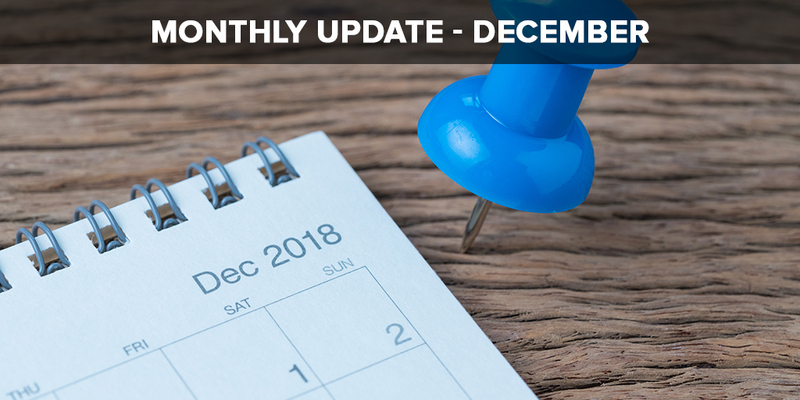 With significant updates last month like the improved NDR panel, self-help within the platform and the recently launched iOS app, we have some exciting ones this month too! Jump to the next section for more information on what went on within your favorite eCommerce shipping platform last month. 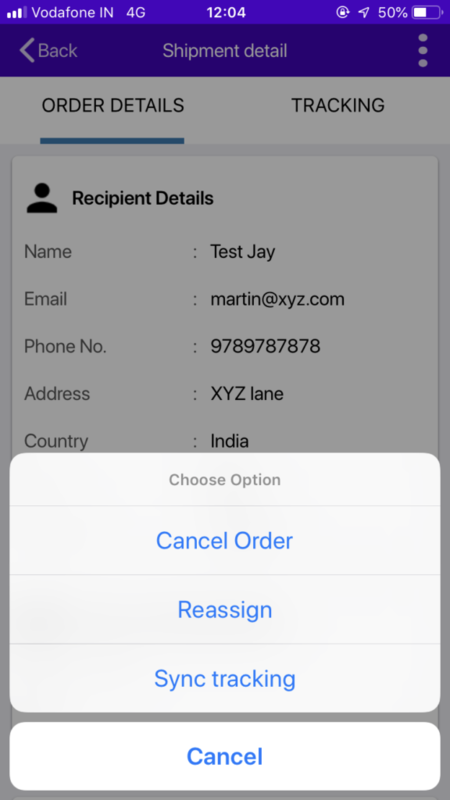 With this latest update, you can reassign a courier partner for a return order if your primary choice is not able to process the request for some reason. For example, you are supposed to receive a return order from Bombay, but your first choice Shadowfax is not able to process the order and has caused a delay. Earlier you would wait for Shiprocket to intervene and follow a long drawn process to change your courier partner. But now, you can directly assign your second choice of courier partner and save time on the return of the order. A proof of delivery or POD is a document which confirms that the parcel has been delivered to the buyer in proper shape. It gives details of the package’s condition and mentions any defect the box may have when it was delivered. With this update, you can now download the POD for FedEx and Bluedart shipments, from the panel and check the success of delivery or recheck any claim a buyer may have raised regarding the delivery. Last month we launched our iOS mobile application with various features such as create new shipments, recharge wallet and upgrade plans. This month, we have updated the app and updated some features for more accessibility! 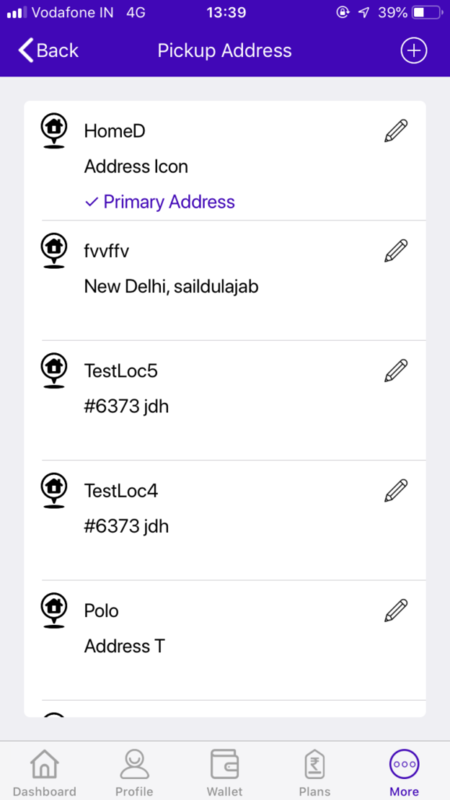 Here are the functionalities you can now see in the iOS app. In case of error, you can reassign a courier partner for your forward order straight from the application. 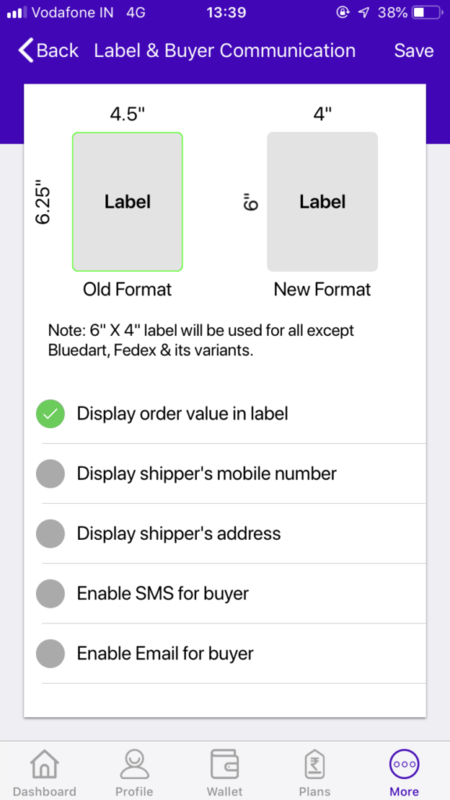 Manage your labels settings and buyer communication directly from the application. Go to → More → Label and buyer communication → choose the desired label size → to select the information you wish to display on the label. Now receive plan renewal reminders once your SaaS plan has suspended. 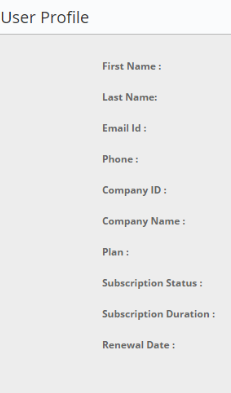 You can conveniently view the invoice due date, subscription duration and subscription status in the user profile section.